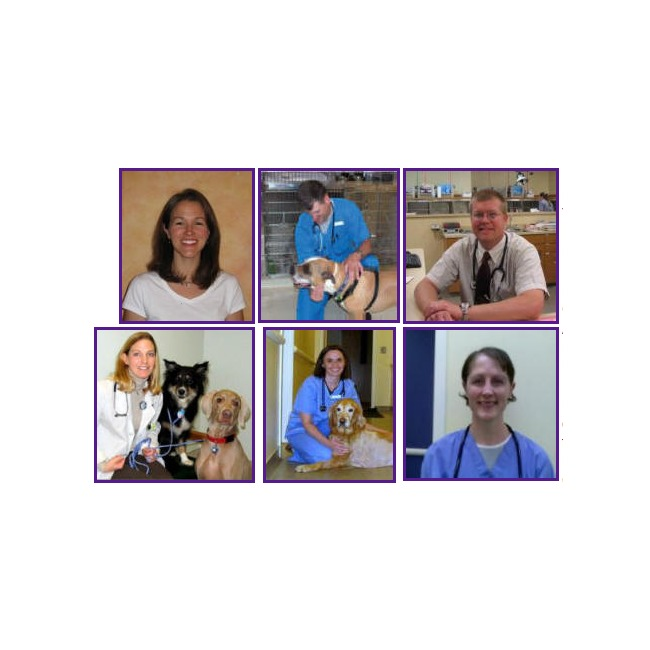 The Animal Emergency Clinic is the only fully staffed after-hours emergency facility in the Greenville area. 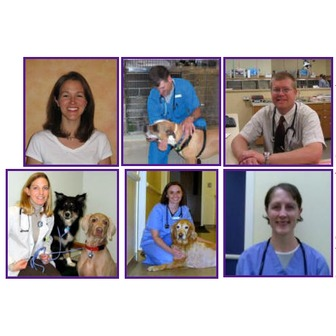 We have a dedicated staff of veterinarians and support personnel, including licensed veterinary nurses, veterinary assistants, kennel technicians, receptionists and a hospital manager. The Animal Emergency Clinic is the only fully staffed after-hours emergency facility in the Greenville area. AEC was established in 1978 to provide quality after-hours emergency and critical care support to local veterinarians and their clients. The Animal Emergency Clinic, because it is an emergency facility, does not offer regular veterinary services such as boarding, vaccines, wellness checkups, or spays and neuters. A family veterinarian should provide these services. Our staff of nurses, nursing assistants and kennel technicians work diligently to provide the standard of care our emergency room and hospitalized patients need. The reception staff greets and triages patients, answers client calls and offer an understanding ear to clients.